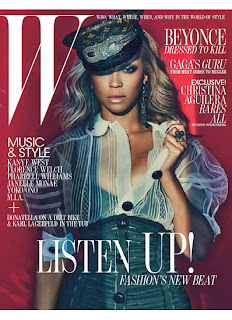 Songstresses Beyonce and Christina Aguilera cover the July Issue of W Magazine; The Music and Style Issue. I'm love love loving the covers, they are both different from each other and from each artist's personalities. Though I have to say Aguilera's cover is a tad too photo shopped, but I love love love the concept. I've seen the spreads in low quality and they are tres intense. 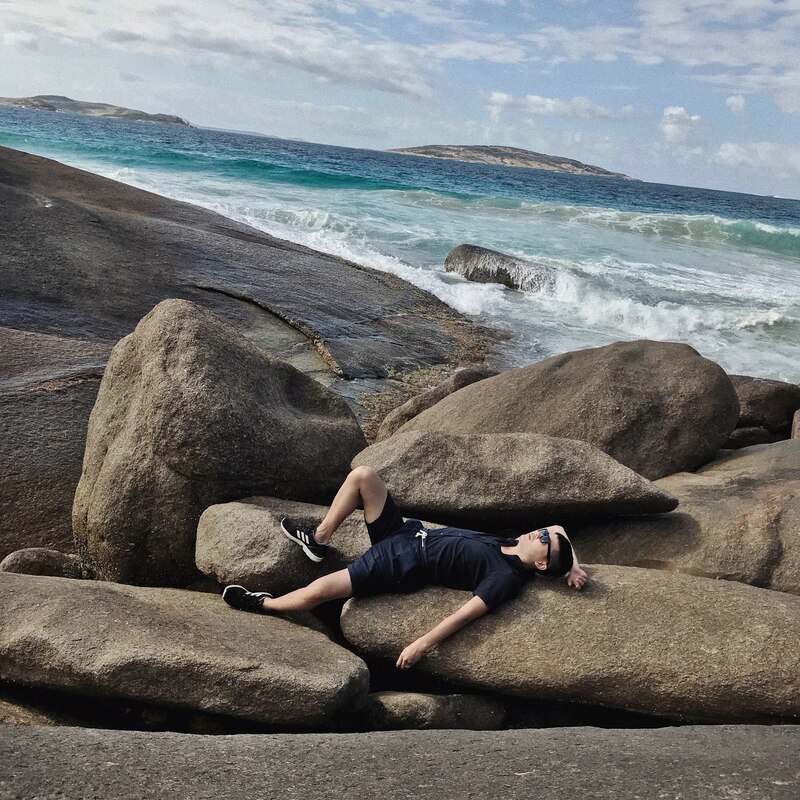 I'll post once I find HQ shots!